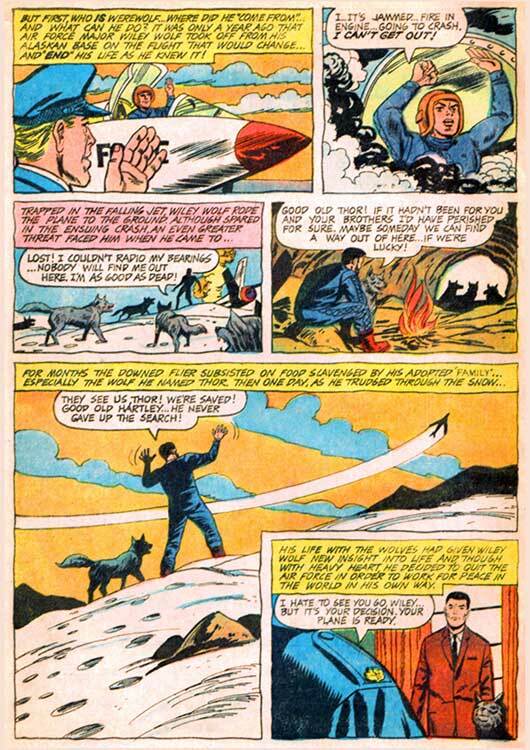 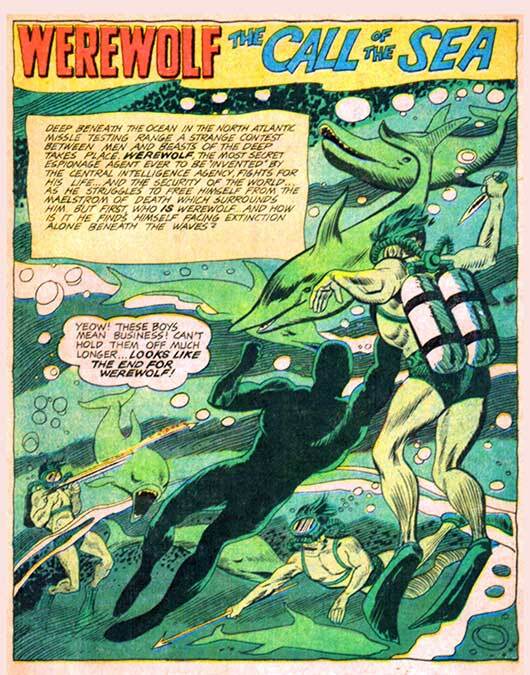 Hero Histories: WereWolf the SuperHero "Call of the Sea"
This is not what we're presenting this year! 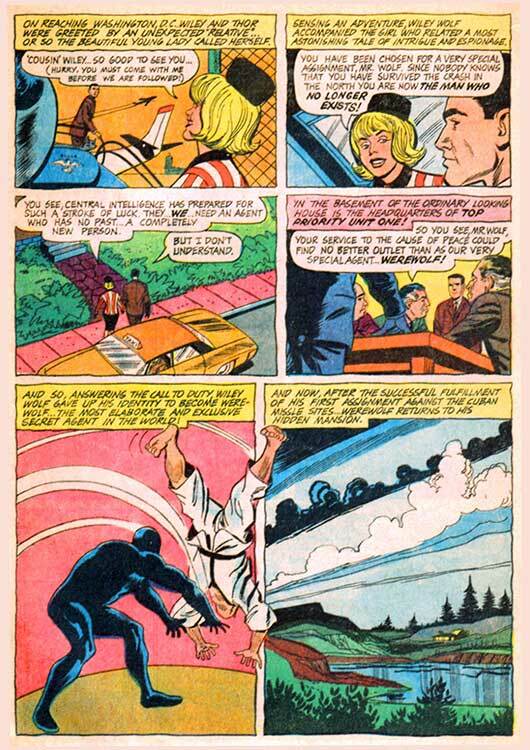 After revamping Dracula and Frankenstein into Silver Age superheroes, the team of writer DJ Arneson and artists Bill Fraccio & Tony Tallarico turned to the next monster in the classic Universal Studios line-up. 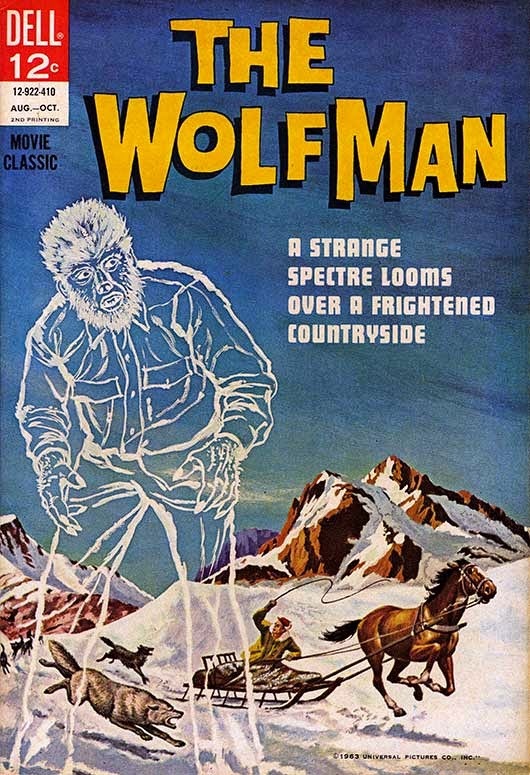 But The WolfMan movie series, though based on European legends, was conceived by Universal's in-house writers, and the name "WolfMan" was trademarked. 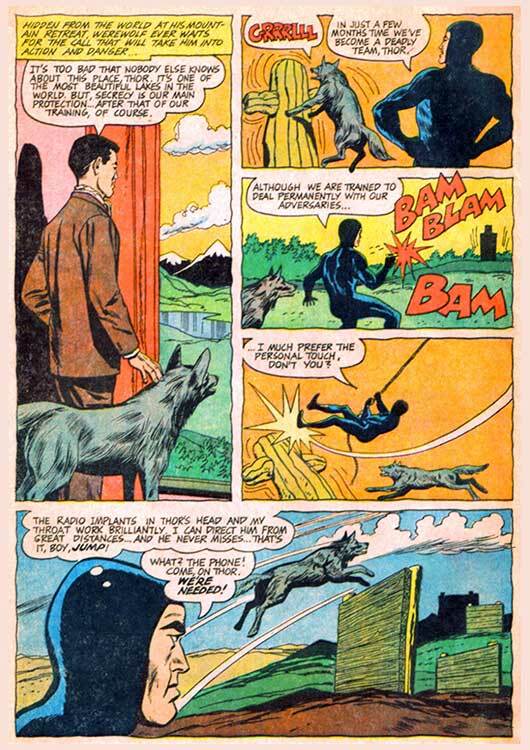 So Dell had to go back to the generic term for lycanthropic transformers..."Werewolf", as well as a totally-new concept and explanation for his superhero/super-spy code-name! 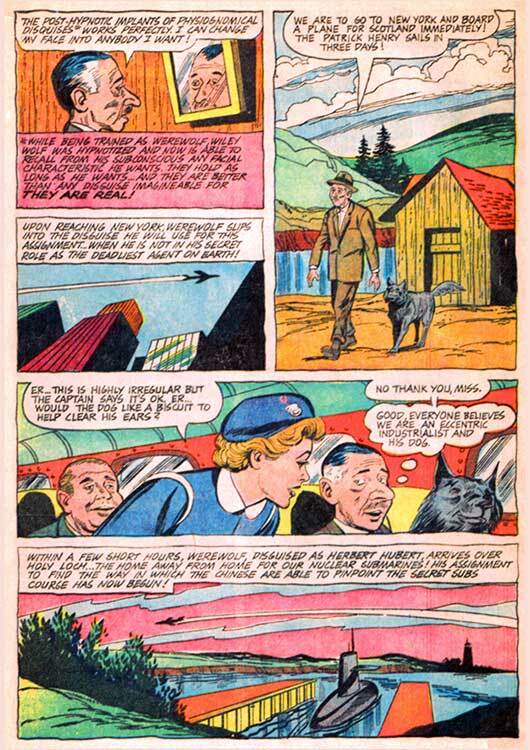 You can see how they resolved the problem by reading the first issue HERE. 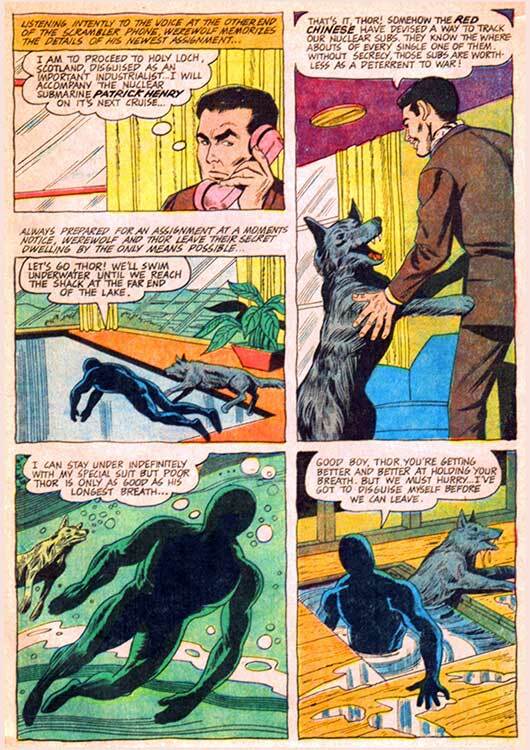 BTW, this second issue of Dell's Werewolf (1966) is by the same creative team.